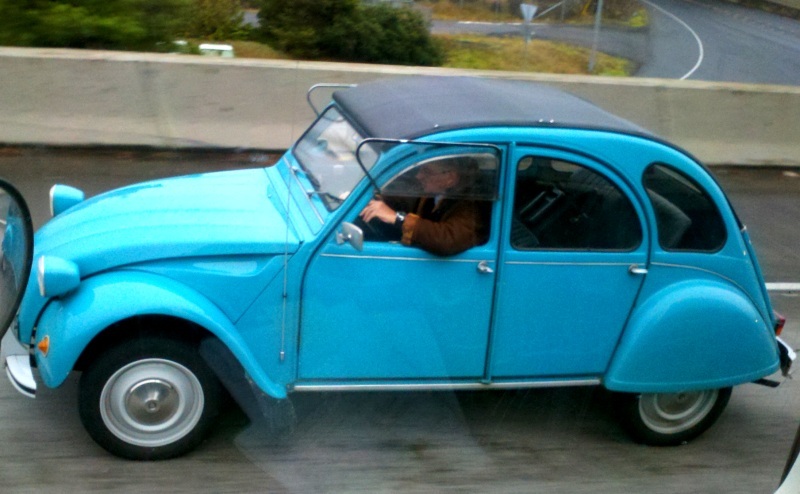 Home › Everything else › DRIVE BY PHOTOS: A Citroen that still runs! In pristine condition too! DRIVE BY PHOTOS: A Citroen that still runs! In pristine condition too! 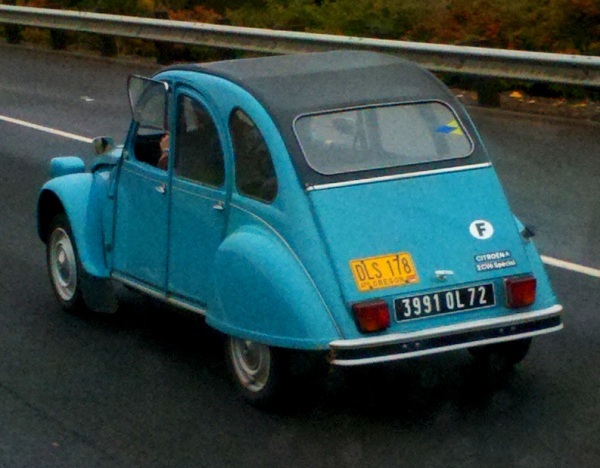 THE GUERRILLA ANGEL REPORT — Spotted chugging up a hill at 45 MPH, this near pristine Citroen looked way cool! I’m not going to guess the year of this one, but rather, leave it up to readers to educate me. I DO know its been years since I’ve seen one that ran! If you look at the photo close up, you’ll notice the driver looks like he’s trying to find his way back to Paris! 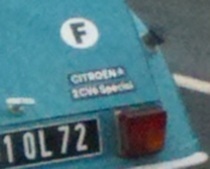 Does it say: Citroen A, SCV6 Special? ‹ [UPDATE-2] Recall of Wis. Gov. Scott Walker reaches one million signatures!